… property owners. However, with some recent improvements in the lending industry, self storage should be looking to take another turn for the best. The FDIC is closing in on its list of failing banks, meaning those that are still standing are beginning to thrive. Another driving force is the status of self storage as “an acceptable property type and USDA lending programs for rural properties” by the Small Business Administration. For many owners, this can lead to refinancing for better interest rates. … the pledged asset would become the property of the first deed of trust holder, or the hard money lender. Hard money & Private lenders are an option after banks, loans are not regulated and done on the lender’s terms. The non-regulation also allows them to structure deals very uniquely that can only be done through private sources, but this money doesn’t come cheap. It is common for borrowers to pay several points (percent) upfront, or on the back, as well as double figure interest rates. … 2011 we are seeing the substantial cap rate compression from previous years in the past for core net leased assets. As 2010 ended the market saw multiple investors competing for core assets. The national asking cap rates in 2011 for the single tenant retail sector are currently 8.00%. The national asking cap rates the office sector are 8.10%. … that will yield positive cash flow. 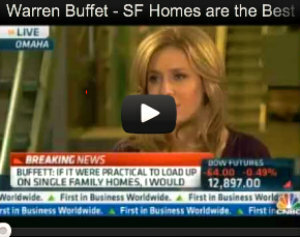 Long gone are the speculators that have fueled the real estate bubble. In the boom years real estate investors ( or better called speculators ) would buy a property and try and flip it for a quick cash out the strategy was a hope of quick equity gains. Today real estate investors are returning to the fundamentals, and the key is cash flow, they are holding and renting for solid, steady incomes. … a prospective loan by pledging not only the first deed of trust, but other properties, equities or position in deals. 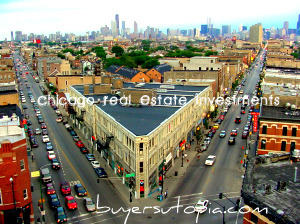 … reducing down payment and closing costs for first-time buyers who are purchasing single family houses in Chicago. These programs are city-wide, and include first-time buyers who are purchasing two to four-unit owner-occupied buildings.